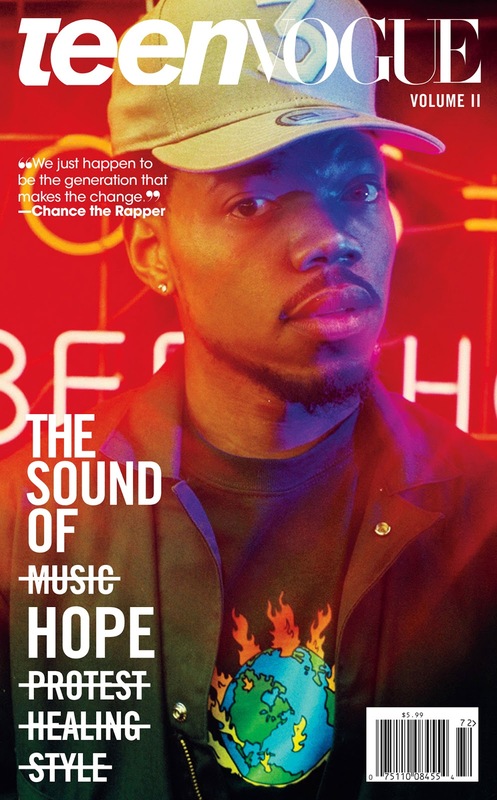 While the timing of the magazine being folded may be odd—considering that Teen Vogue has frequently been in the media spotlight with its buzzy editor in chief, Elaine Welteroth, and controversial topics against President Trump— it’s actually no surprise as consumers are rapidly changing their behaviorial patterns. 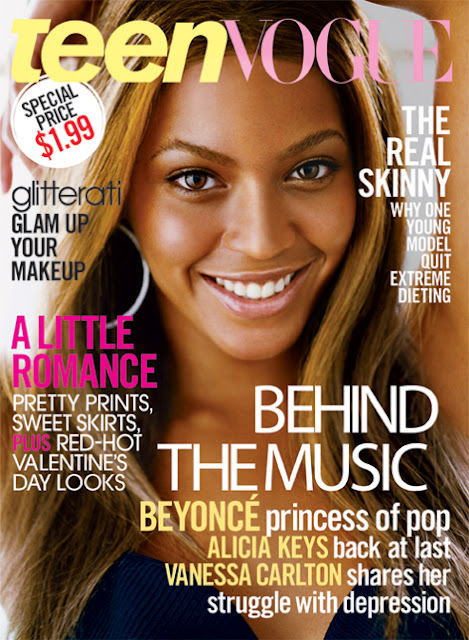 So long are the days when we would have to wait every month to see what’s hot in fashion. Now, we can get constant content and the latest fashion news at the palm of their hands, causing advertisers to invest its time, money, and talent to all things digital. Teens truly won’t understand the joy and excitement of buying magazines and curating collages on their wall(s). It’s truly an end of an era. 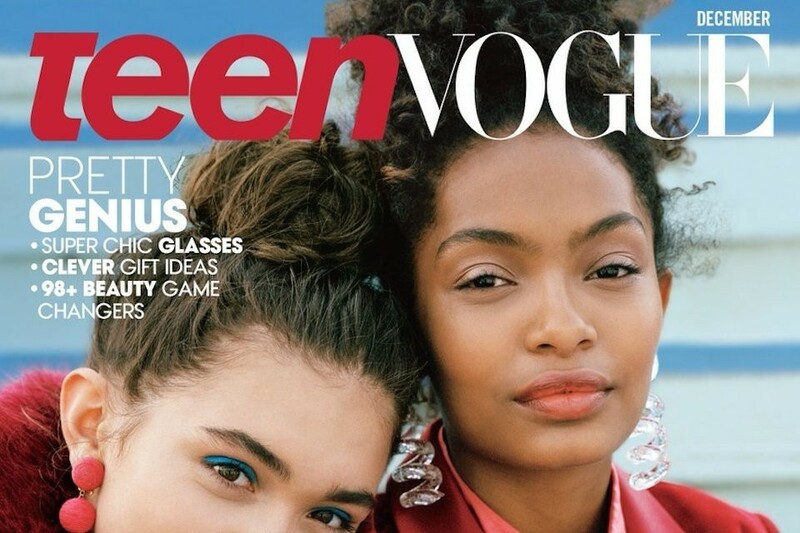 While Conde Nast is closing the quarterly magazine, it does not mean the end of Teen Vogue. The magazine will continue to grow its digital presence and may publish specific edition magazines throughout the year. But for now, RIP Teen Vogue. 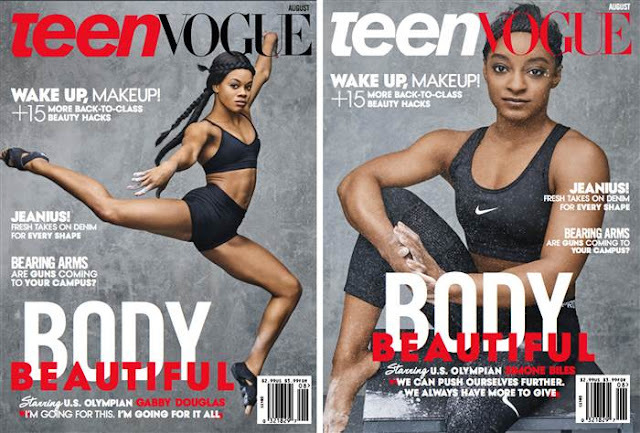 In honor of Teen Vogue, let's celebrate the magazine's best covers.